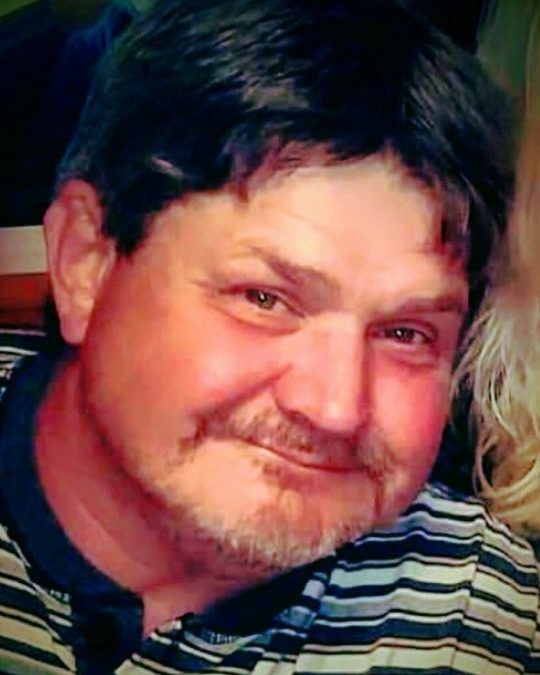 Jeffrey David Burton, age 56, of Nancy, KY went to be with his Lord at 5:04 p.m. on Saturday June 23rd, 2018 at the University of Kentucky Medical Center. He was born on May 7, 1962 in Somerset, KY; son of Emma-Gail Henderson Burton and the late Donald Burton, both of Nancy, KY. He is the husband of Melissa Lyn Johnson Burton and was a dedicated son, brother, husband and father. After graduating from Nancy High School in 1980 Jeffrey went to work at Crane Plumbing in 1982 and worked there for 24 years before the factory shut down. He then went to Somerset Community College where he studied industrial maintenance and was 6 months shy of an Associate Degree. He was then employed at UGN until an injury forced him into disability. He enjoyed spending time with his wife and family which often included: fishing trips to Lake Cumberland, vacations to Pigeon Forge, and sitting in his recliner with his favorite dogs Gypsy and Rosie. In his younger years he loved to play softball, ride his favorite horse Brandie, and to cruise around in his Monte Carlo Supersport with his friends. Jeffrey came to know the Lord our savior in the 6th Grade and was baptized at Okalona Baptist Church shortly after. In 2018 he recently became a member of Clay Hill Baptist Church along with his wife and children. In the last months of his life he enjoyed a job at the Nancy IGA as a nighttime maintenance worker where he was happy to see all his old friends. Jeffrey is survived by his wife of 25 and ½ years Melissa Johnson Burton of Nancy, KY as well as his three children who made him so proud: Kody Burton Reynolds of Nancy, KY, Katelyn Beth Burton (Fiancée of Jake Mounce) of Nancy, KY, and Kasey Alesandra Grace Burton of Nancy, KY. He is also survived by his mother Emma Gail Burton of Nancy, KY, one brother; Steve (and Priscilla) Burton of Nancy, KY, and one sister, Sandra Burton Dodson of Nancy, KY. Special in-laws Johnny (and Beth) Adkins of Ferguson, KY, his nephews Cole Adkins, Gabriel Warf, and Scott Burton, as well as nieces: Emily (and Mike) Green of Russell Springs, KY, Kendra Burton Warf, Morgan (and Dillon) Sisson, and Madalyn Langdon. Jeff also leaves behind a host of cousins and friends that love him and that he loved very much. He was preceded in death by his father, Donald V. Burton of Nancy, and his father-in-law Ronald C. Johnson of Somerset. He is also preceded in death by one brother-in-law Phillip Dodson of Nancy. Visitation will be at 5:00 p.m. on Tuesday, June 26, 2018 in the Chapel of Southern Oaks Funeral Home. Funeral Services will be held at 1:00 p.m. on Wednesday, June 27, 2018 in the Chapel of Southern Oaks Funeral Home with Bro. Jeff Lockard and Bro. Jason Moore officiating. Interment will follow in Southern Oaks Cemetery. Pallbearers will be Scott Burton, Dominic Bolin, Tommy Wilson, Johnny Adkins, Steve Tarter, Jake Mounce, Mark Henderson and Cole Adkins. On behalf of all his family we want to thank everyone for their generous contributions, kind words, and prayers. We cannot have made it this far without God and the love of family and friends. We take peace in knowing that Jeff is no longer in pain or stressed by the many hardships of this life. He may have made mistakes but we took solace in knowing that no matter what, he was there to fight life’s battles always beside us. The family requests that in lieu of flowers that donations be made to the Jeffrey David Burton Memorial Fund C/O Southern Oaks Funeral Home.  Southern Oaks Funeral Home is entrusted with the arrangements for Jeffrey David Burton.